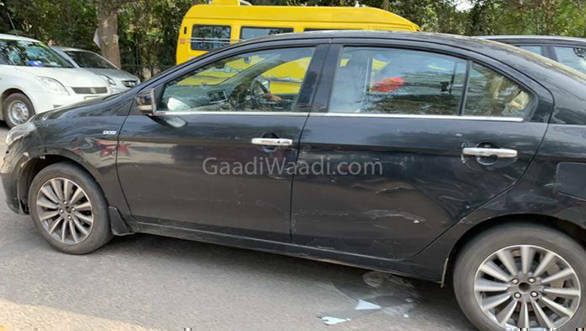 Maruti Suzuki Ciaz equipped with the 1.5-litre diesel engine was spied on test. With the stricter emission regulation to be implemented from April 1, 2020, Maruti Suzuki is already gearing up to offer a cleaner running engine to its customers. The new 1.5-litre diesel engine will could be developed in-house to keep the cost competitive. The power output of the newly developed diesel engine is expected to be around 100PS and the torque output could be shy under 250Nm. 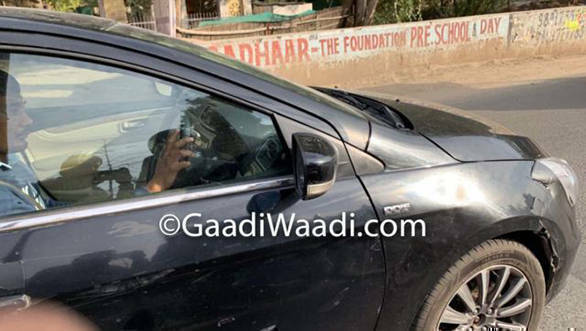 However, this state of tune could be offered in the Ciaz, Vitara Brezza, Ertiga and the S-cross. 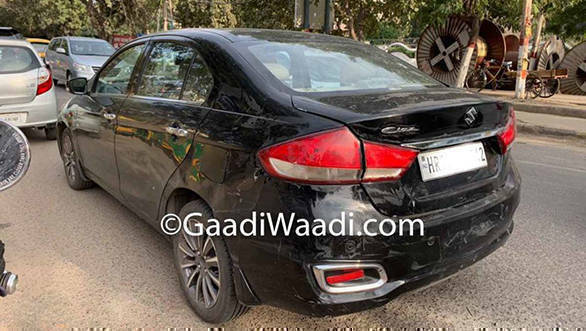 The same diesel motor is expected to do duty Swift, Baleno and the Dzire with a milder state of tune. The diesel engine can be offered with a five-speed or a six-speed manual transmission. Although it is too soon to say that the new engine will be offered with an automatic, an automated manual transmission could be on cards. The current Marut Suzuki Ciaz in its diesel variant puts out 90PS and 200Nm and is offered with a five-speed manual transmission only. The prices for the diesel variant start at Rs 9.19 lakh and go up to Rs 11 lakh ex-showroom Mumbai and rivals the Skoda Rapid, Volkswagen Vento, Hyundai Verna and the Honda City. The new engine is expected to bump the price by Rs 30,000 across variants.